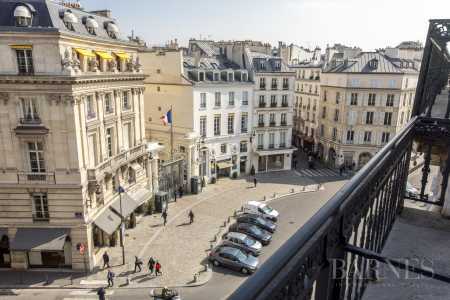 For discerning investors seeking luxury real estate in Paris, BARNES Realty is a trusted partner. A global leader in high-end real estate with a portfolio comprising some of the world’s most sought-after properties, the agencies cater to high net-worth individuals. For anyone seeking to purchase an apartment in Paris with luxurious amenities, breathtaking views or superb architectural features, trust our expert team of realtors. They will work with you to locate the ideal property, whether you’re seeking a penthouse with sweeping city vantages over the Eiffel Tower or an elegant Marais mansion. 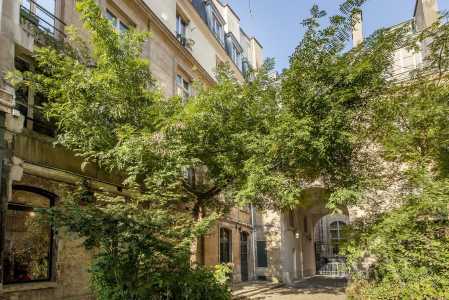 With numerous exceptional listings for luxury real estate in Paris, BARNES rhymes with prestige and excellence. As a global metropolis whose charm, cultural and economic prominence never wavers, Paris is an essential hub for high net-worth investors. Our luxury properties in Paris include opulent three and five-bedroom Haussmannian apartments nearby prized sites such as the Parc Monceau, the Eiffel Tower, the Seine and St-Germain-des-Prés, with many featuring amenities such as wine cellars, rooftop decks, glass-roofed conservatories and spacious dining rooms perfect for entertaining. We also offer superb luxury mansions in Paris. If you’re currently in the market for luxury properties in Paris, BARNES is entirely at your service. Our real estate consultants offer bespoke solutions to all of their valued clients, so get in touch now. 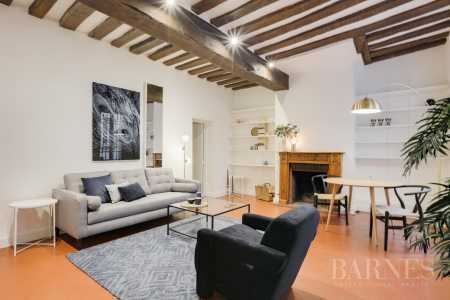 If you're looking for a reliable luxury real estate agent in Paris, the highly experienced property specialists at BARNES are best in class. 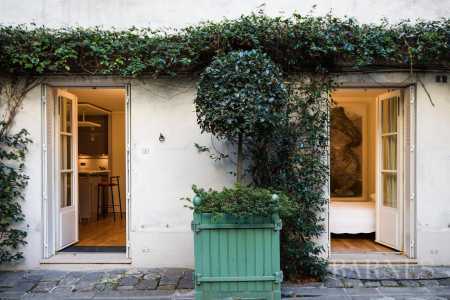 Boasting an astute understanding of the high-end Parisian realty market and the ability to respond to even the most demanding client requirements, they are at your disposition to discuss your next investment in the French capital. 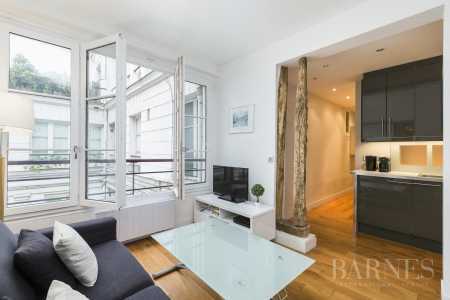 With BARNES, the dream of acquiring a luxury apartment in Paris can become a reality. 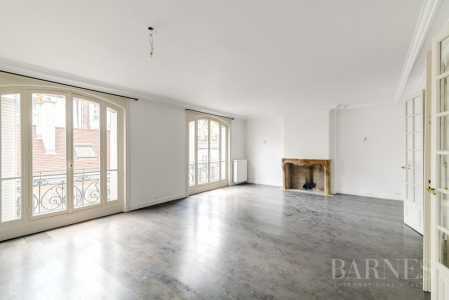 Whether you are a first-time investor or are looking to purchase a second or third property in the area, BARNES will assign a highly skilled luxury real estate agent in Paris to develop your project. With a strong base in France and around the globe, BARNES luxury real estate agencies in Paris are synonymous with excellence and prestige. The agiencies extensive portfolio of high-end Parisian properties, know-how and commitment to bespoke service distinguish it from the competition. We offer far more than property search services: from legal and tax advice to renovation and decoration services, the personalized guidance we offer our clients is what truly sets us apart. In addition to offering luxury apartments for sale in Paris, our turnkey property services ensure your next investment is a success. Contact our luxury real estate agencies in Paris to arrange a consultation with our specialists. Related keywords : villa for sale in mougins, luxury house on the french riviera, luxury real estate investment.